Manchester-based artificial intelligence (AI) firm Peak has today announced it has achieved Amazon Web Services (AWS) Machine Learning (ML) Competency status, one of just three in the UK. 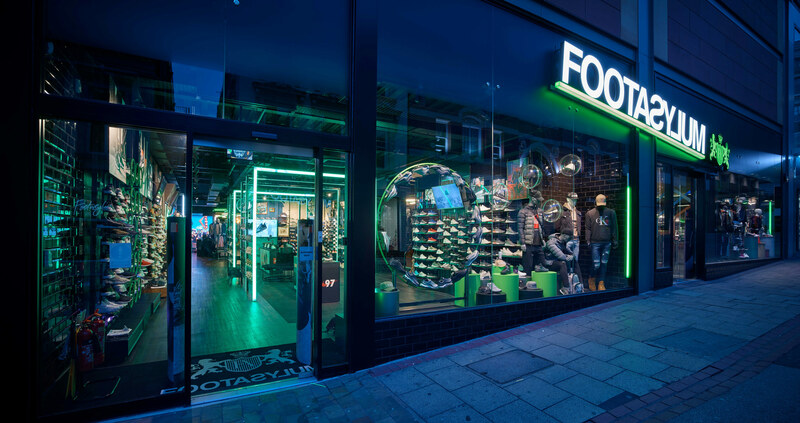 As the latest step in Peak’s AI story, the announcement is testament to the company’s demonstrated technical proficiency and proven customer success. 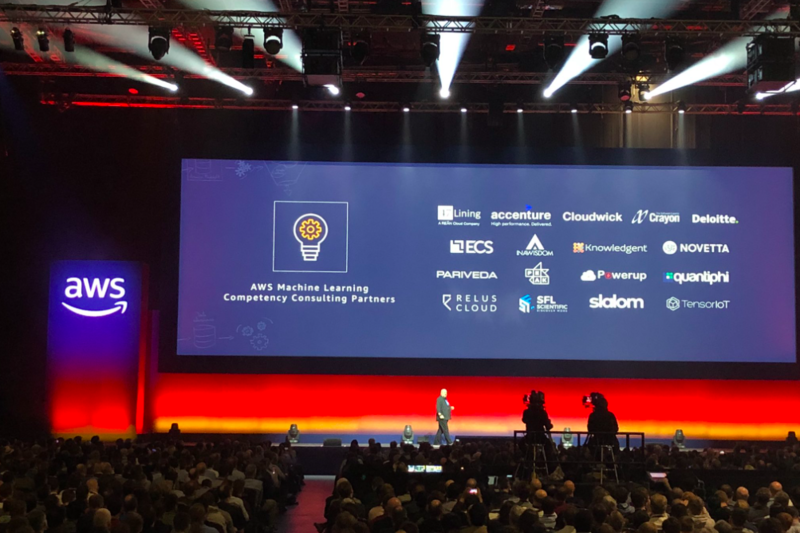 ML Competency status will differentiate Peak as an AWS Partner Network (APN) member and validate its machine learning expertise to current and future customers. 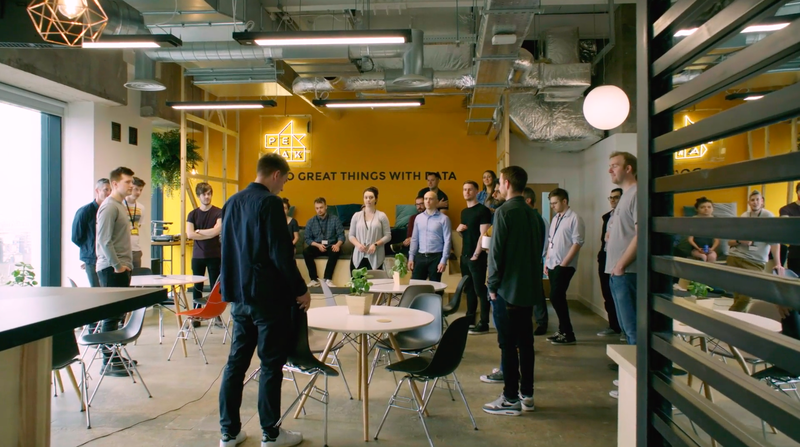 On a mission to help businesses ‘do great things with data’, Peak provides its customers with the technology and skills needed to become AI-driven. It is recognised for its custom-built solutions that help solve the most complex data challenges, while enabling machine learning to drive insights-driven decisions. Having been an APN Partner for several years, the AWS platform sits at the heart of Peak’s business model. Utilising a number of AWS services, including API Gateway, Lambda, EMR and SageMaker, Peak has been able to help businesses better understand and grow their customer base, improve business efficiencies and make invaluable real-time predictions. One such success story is Peak’s implementation with online automotive service company, Regit (formerly Motoring.co.uk). 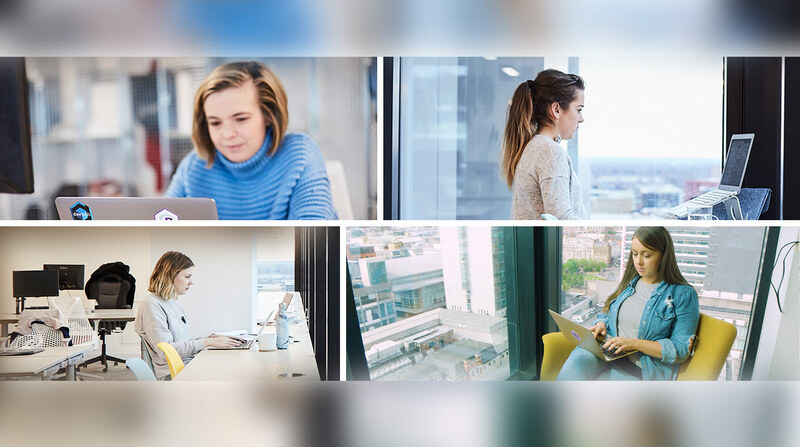 Through the power of machine learning, Peak’s AI System was able to provide insights that increased Regit’s call centre revenues by 27 per cent in just a 30 day period, and reduced operational costs by 35 per cent. AWS is enabling scalable, flexible, and cost-effective solutions to businesses from startups to global enterprises. To support the seamless integration and deployment of these solutions, AWS established the AWS Competency Program to help customers identify Consulting and Technology APN Partners with deep industry experience and expertise.